With most of us busy preparing for Halloween, Thanksgiving and Christmas, it’s easy to forget that there’s a whole season of autumn activities to enjoy. From exploring the local orchard with the family to enjoying your local Oktoberfest, now is the time to delight in the cool, crisp weather and rediscover the unique taste of fall. Oktoberfest has become very popular in the United States. Festivals large and small have been celebrating the German tradition for many years. Most of these festivals have taken on lives of their own. 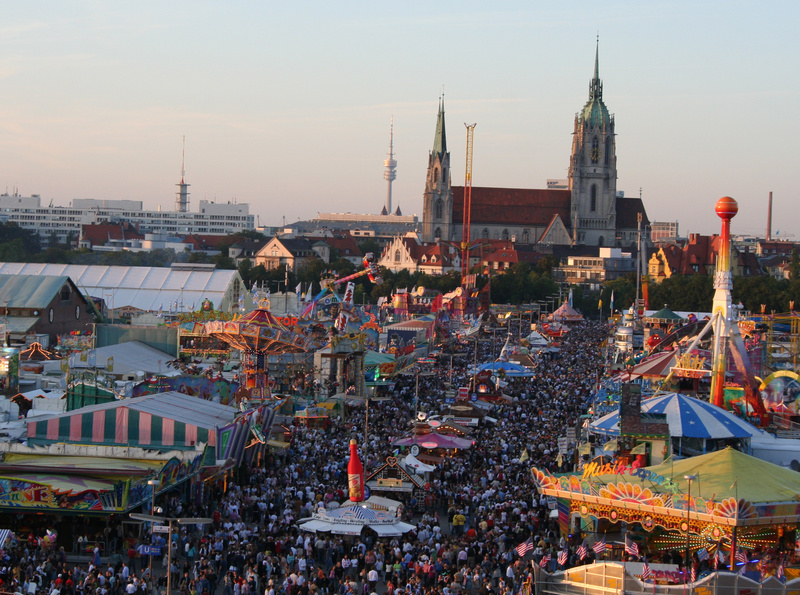 You don’t have to fly all the way to Munich to experience an authentic Oktoberfest. Learn about the original event, traditions and get the tips you need to walk the grounds like an expert with these Oktoberfest facts, figures and advice. There’s a huge difference between the apple cider you get from the store and the handcrafted version you can make in your own home. 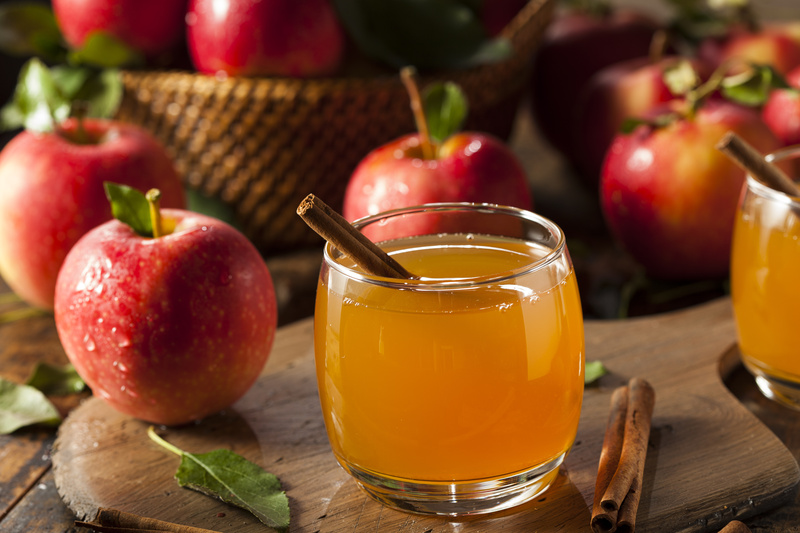 Despite what many people believe, it’s not that difficult to make a high-quality apple cider that tastes even better than any store brand. All you need to learn are the simple techniques to begin a fun tradition during the harvest season, some basic recipes you can tweak with your own touches. Fall is packed with festivals and celebrations all around the world. While Halloween is the holiday kids look forward to, Oktoberfest is one for the adults. Beer comes to mind when we think of Oktoberfest, but it’s about much more than just large steins full of suds. If you’re attending your local Oktoberfest this year and want to learn a little more about its rich history, check out this brief summary of how it started and spread worldwide.